Mesut Ozil has not been selected in Joachim Löw’s Germany side for the country’s upcoming World Cup qualifiers. Ozil has been in stunning form for Arsenal of late, and has been a regular in the starting XI. 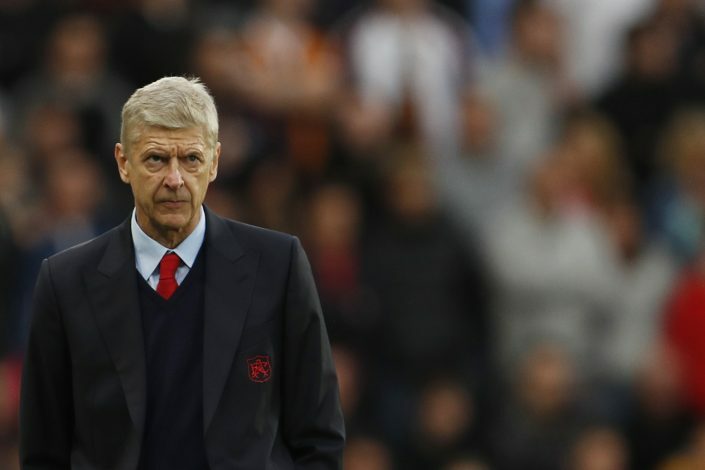 However, with fears of a burn-out, and the upcoming crunch clashes against Manchester United in the Premier League and Paris Saint Germain in the Champions League in mind, Gunners boss Arsene Wenger suggested it would be better if the attacking midfielder was excused from Germany’s National team ahead of the country’s World Cup qualifier against San Marino followed by a friendly against Italy. Ozil was dubbed the ‘assist king’ for his incredible tally of 19 assists in the Premier League last season. However, instead of creating goals as he normally does, the 28-year-old has found the back of the net himself on a regular basis this season. He has already notched up 7 goals in 14 appearances for the Gunners in all competitions. Despite his brilliant form, Low seems to have obliged to the wishes of Wenger, and has decided to leave Ozil out of the squad for the upcoming games.